Welcome to Sparkes Homes Sri Lanka! 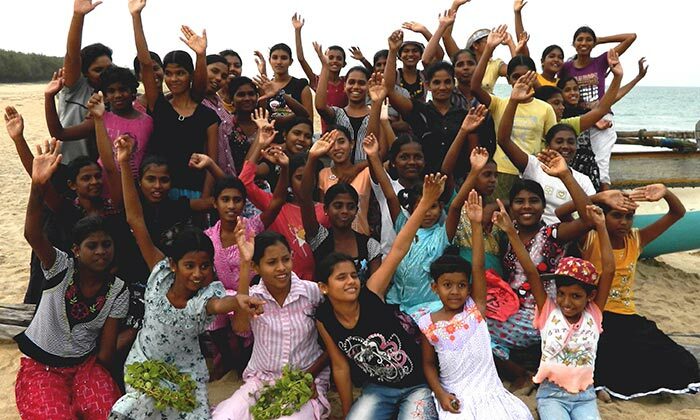 Our original aim was to offer refuge for girls who were victims of the Civil War or the tsunami. We now help girls who are poverty stricken, abused, disadvantaged or at risk. Some children are referred by the social services and we provide them all with a secure homely environment, a good diet, clothing and pastoral care. 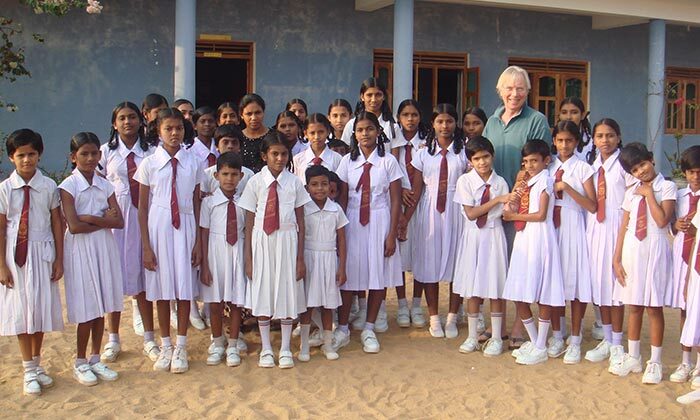 The girls attend the local state schools (free to every child in Sri Lanka) and we offer extra tuition in the core subjects. Where necessary we also provide counselling. We continue to support school leavers through university, general tertiary education and vocational courses. Since opening the first of our four homes in 2007, Sparkes Homes have enabled over 500 girls to start new lives with vastly improved prospects. We help girls who are poverty stricken, abused, disadvantaged or at risk.